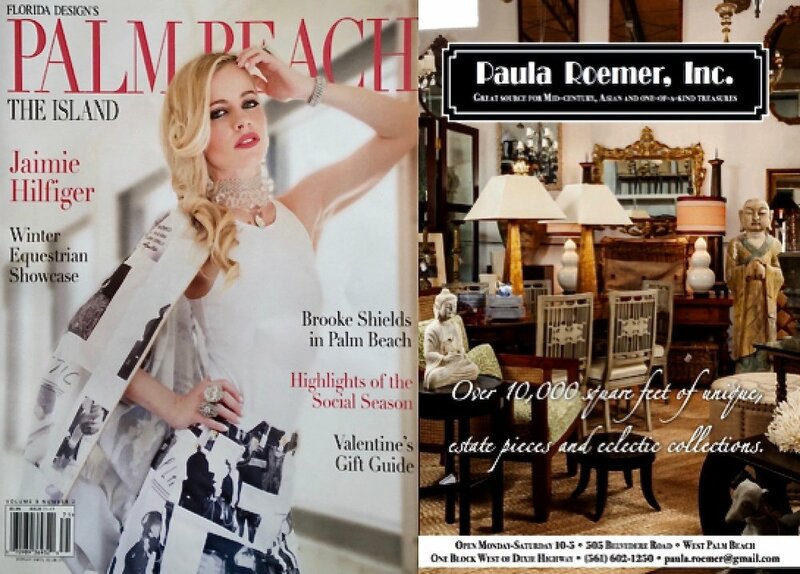 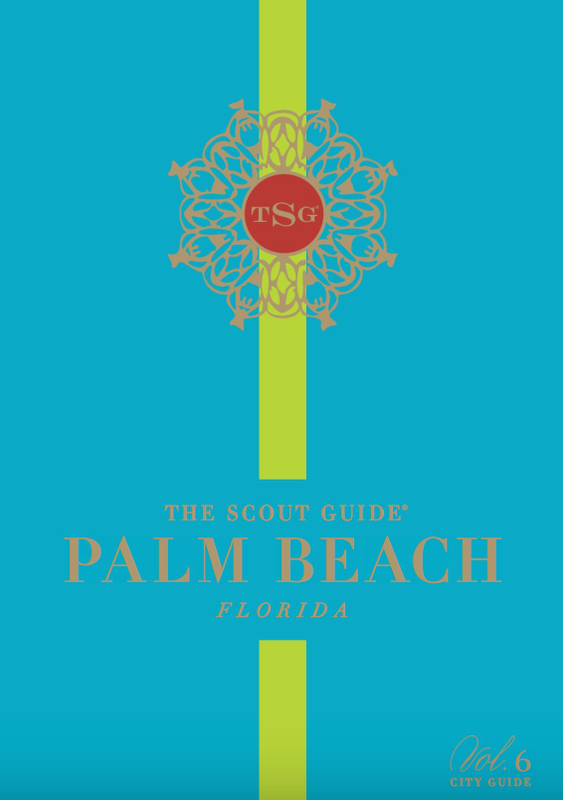 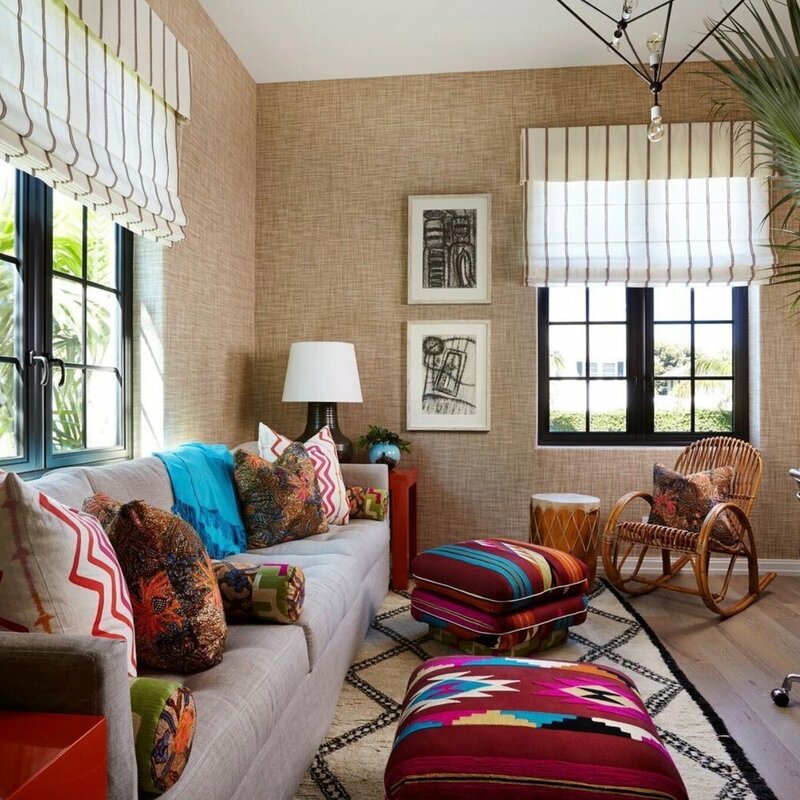 THE PALM BEACHER MAGAZINE. 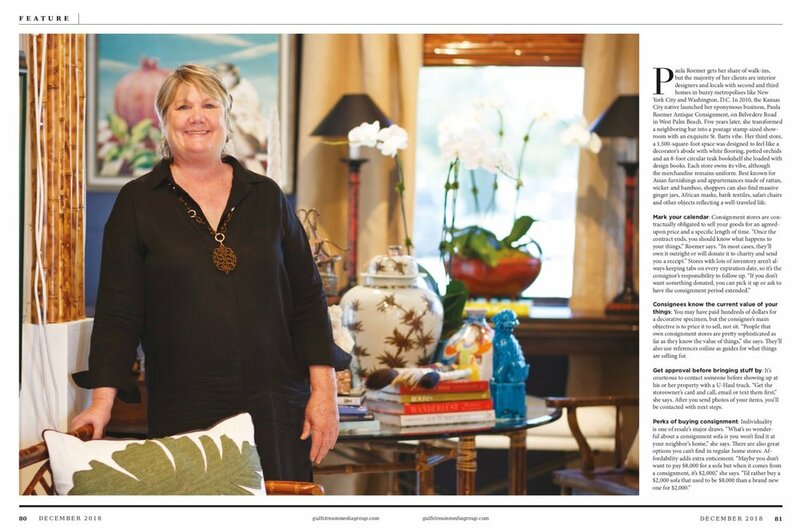 DECEMEBER 2018: FEATURE: Inside The $17.5 Billion Consignment Industry In The Palm Beaches. 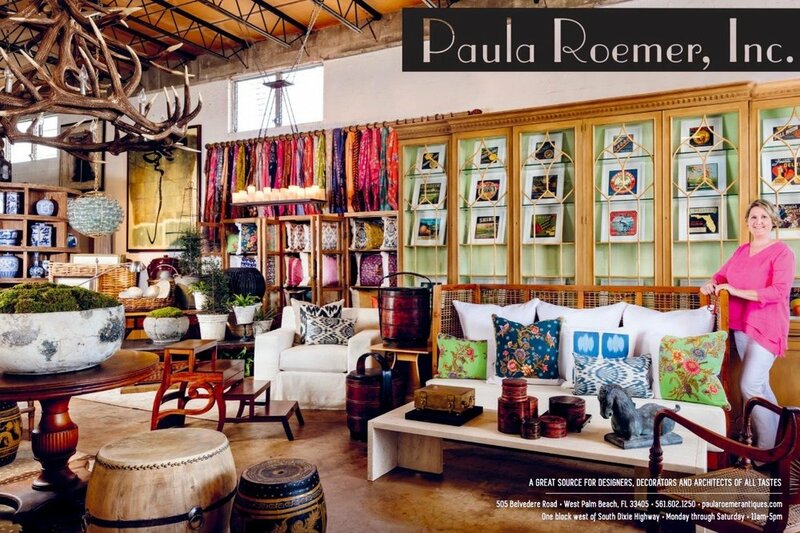 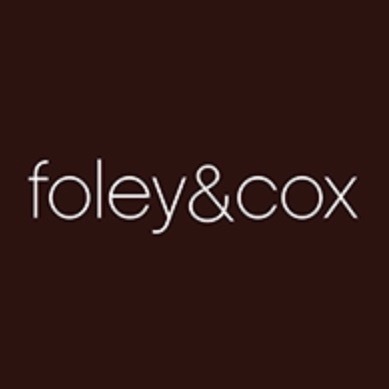 Paula Roemer Antiques Patina Pillows is proud to be a contributing Donor to Design On A Dime NYC 2017 through the talents of Foley&Cox Interior Design. 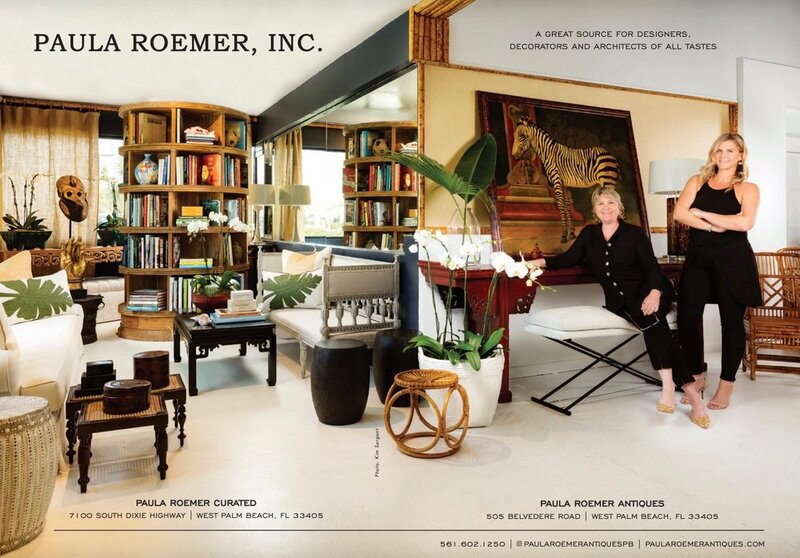 You'll never know what you will find at Paula Roemer antiques... Stop by the store to see what all the fuss is about.